Electrolyzed, pH-modified water that provides no-residue cleaning and hospital-level disinfection. Start cleaning and disinfecting all-naturally with pHur products shipped fresh to your doorstep. Or, book an in-home pHur service and we’ll do it for you. 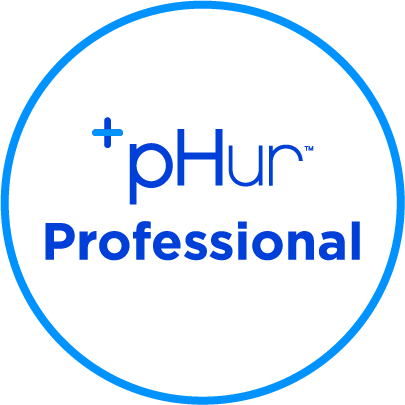 For bulk orders and/or a commercial pHur service, visit pHur Professional. 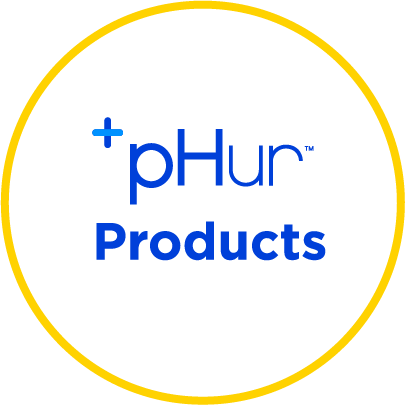 pHur™ Disinfecting Water’s hypochlorous makeup is proven effective against 99.99% of known bacteria and viruses including MRSA, C.diff, E.coli, and Salmonella. 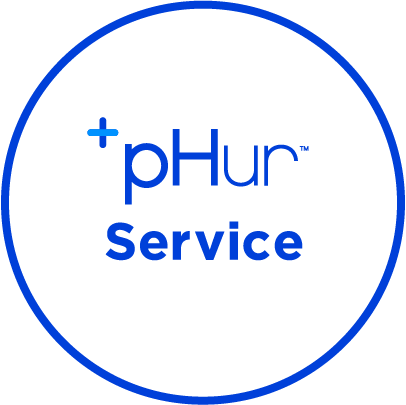 pHur™ Disinfecting Water kills bacteria and viruses in under 30 seconds. Spray and Walk Away. No wiping. No rinsing. No waiting.  pHur™ Disinfecting Water passed the Boeing company’s stringent in-cabin tests showing a complete reduction of bacteria and zero adverse affect on electronics or delicate surfaces. pHur™ Disinfecting Water is being used in hospitals to clean and disinfect environmental surfaces, eliminating cross-contamination from hands of patients, visitors and health care workers. The elements that make up pHur’s proven formula are rather basic, but the science is rather complex. It’s no D-I-Y process.  pHur quickly destroys microorganisms physically, from the inside--not chemically, from the outside.  Traditional ammonium, bleach and even those ‘plant-derived solutions’ rely on a slow chemical breakdown of bacteria.